This book/CD includes full performances by professional children working in New York, and also piano accompaniments. Contents: Casey Junior - Catch a Falling Star - I Need to Know - I'm Late - Let's Go Fly a Kite - Never Smile at a Crocodile - Prince Ali - The Unbirthday Song - Wells Fargo Wagon - The Wonderful Thing About Tiggers. 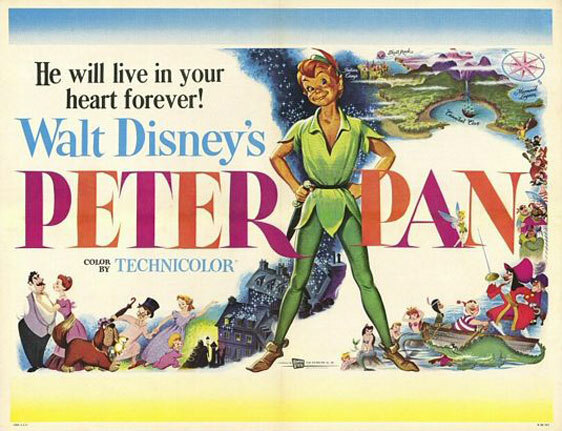 Ten terrific Disney songs selected with children singers in mind! 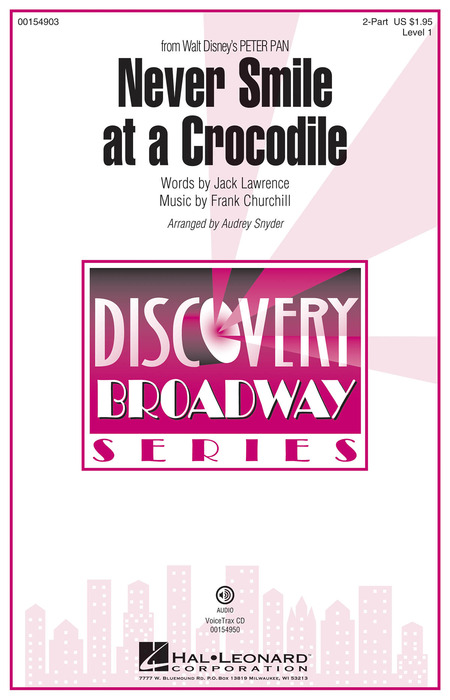 The CD features performances by kids in current Broadway shows as well as piano accompaniments for practicing. Includes: The Bare Necessities - Part of Your World - The Unbirthday Song - We're All in this Together - and more. Online audio is accessed at halleonard.com/mylibrary. 38 great Disney songs for kids with a companion CD of piano accompaniments for practice. The enhanced CD also includes tempo adjustment and transposition software for CD-ROM computer use as well. A wonderful collection of 30 of the most popular songs from such famous Disney features as The Jungle Book, Cinderella, Lady and the Tramp, and Pete's Dragon. An excellent souvenir folio with 8 piano/vocal/guitar selections, color photos, and a story synopsis. Songs: The Elegant Captain Hook - Following the Leader - Never Smile at a Crocodile - A Pirate's Life - The Second Star to the Right - What Made the Red Man - You Can Fly! You Can Fly! You Can Fly! - Your Mother and Mine.